Economist John Maynard Keynes predicted back in 1930 that technological advances would enable the average employee to work for just 15 hours a week, by 2030. But with the average Briton still working a five-day week, does it seem feasible that we could more than halve that over the next 15 years? 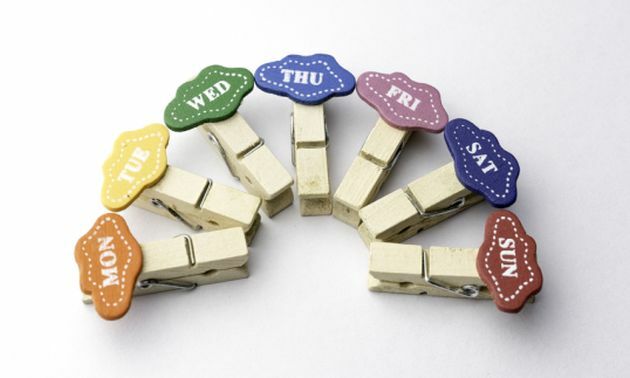 More than half of UK adults support the notion of a four-day week, with 71% believing it would make them happier. Not surprisingly, 42% of American workers say they would be prepared to sacrifice a proportion of their salary for reduced working hours. Citrix GoToMeeting has put together a detailed infographic which builds out the case for a four-day week, highlighting the pros and cons.